This week BMW marked its centennial anniversary. “The Ultimate Driving Machine” has come a long way from its origins as an airplane parts manufacturer. You knew that, right? 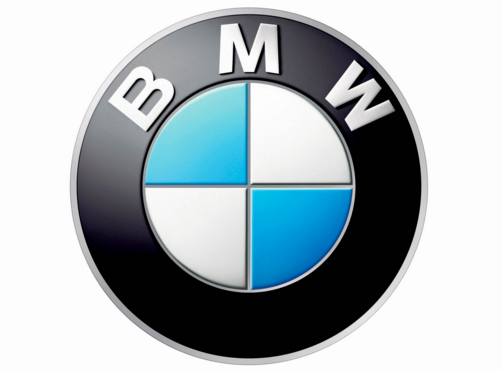 Rapp Motorenwerke, Bayerische Flugzeugwerke (BFW) and Eisenach merged to become what we know as Bayerische Motoren Werke AG. Before becoming the benchmark of luxury performance sedans, BMW’s R32 motorcycle was a tremendous success. In fact, the boxer-twin shaft-driven power train model is still in production on BMW motorcycles today. This concept is a long way from the Dixi and Isetta. With manual and autonomous drive options, aggressive and futuristic styling, flexible bodywork that bends as the car turns—how’s that for futuristic—and switchable modes to make driving and riding a better experience as concept features, BMW is staying loyal to the driving experience while looking towards the future of automobiles. And that really is what celebrating with BMW is all about, isn’t it? Innovation and performance—The driving experience. But you’d have a hard time making that argument outside of supercars. Even BMW’s i-series vehicles adhere to the style and performance characteristics the Bavarian company is known for. Personally, I’m a big fan of their M variants. From the new M2 on up to the rumored upcoming M7, BMW knows how to add a ton of excitement to the luxury car experience. I for one salute BMW on a great 100 years. And while I am thinking about it: what are some of your favorite BMW designs or innovations from the last century? Jeep has a Wrangler Hellcat. That is all. The Wrangler Hellcat is a Moab concept car that takes off-roading to the next supercharged level. Jeep announced other concepts too, but the Wrangler Hellcat personifies just how awesome a Jeep can be.